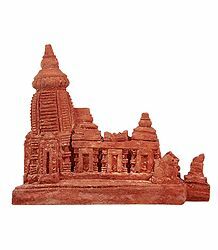 Stone craft of India is an ancient craft and is evident from the Ajanta-Ellora caves. 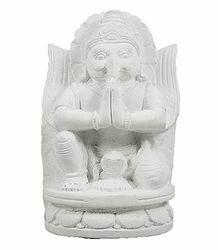 The caves establish a formal religious imagery. 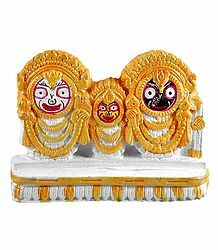 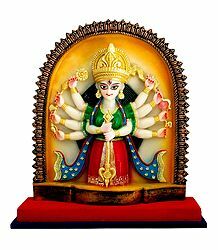 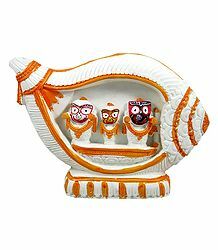 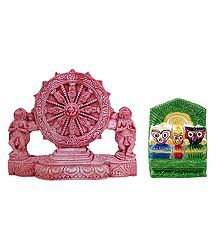 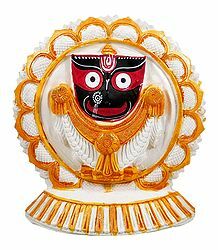 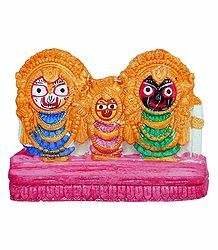 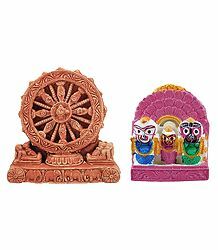 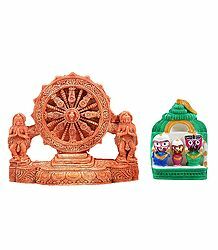 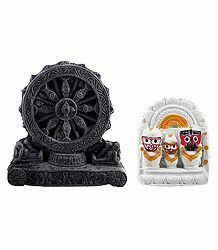 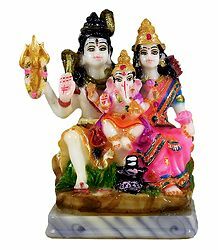 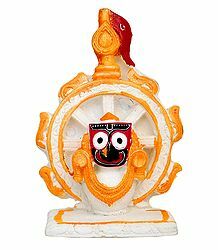 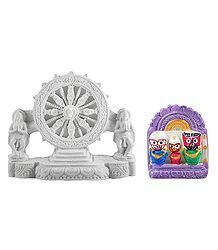 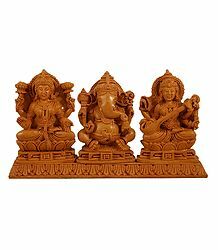 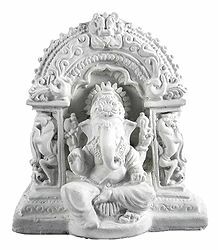 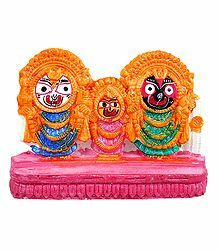 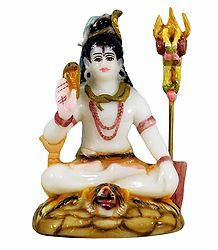 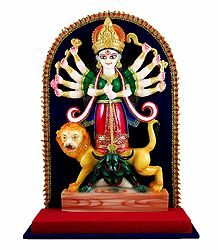 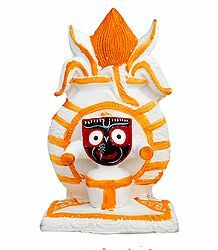 Skilled craftsmen of India make use of blocks of stone to make items of daily use.Often, marble carving is inspired by gods and goddesses.Marble inlays on trinket boxes, marble curios and semi-precious stone inlay are added attractions. 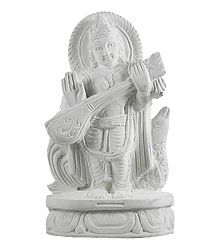 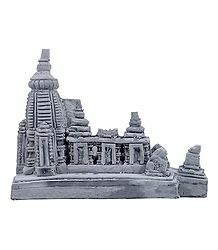 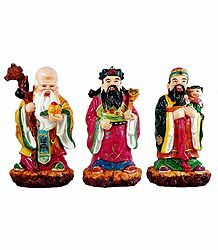 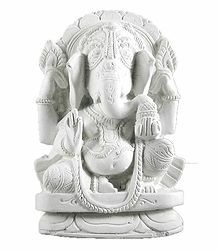 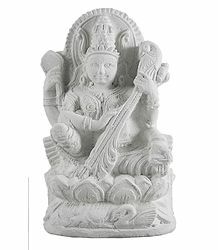 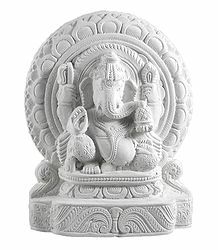 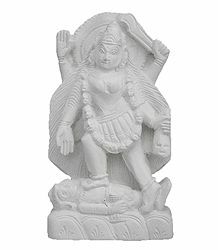 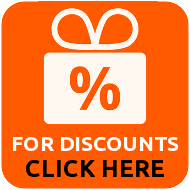 This section showcases some beautiful stone sculptures, stone statues, stone wall hangings and other stone decoration items. 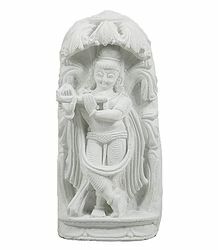 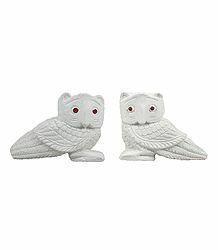 Also featured are marble items and soap-stone items.